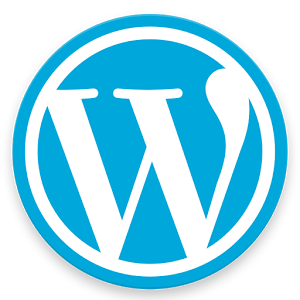 WordPress is a website creation tool. It is used extensively throughout the world because of its flexibility, stability, and inherently search engine friendly format. With a WordPress website you can have login access to your website. This means you can edit your own website. Blue Heron Web Design gives you access to a unique visual website editor. Blue Heron Web Design is owned and operated by Terry Findlay. Terry has been designing and maintaining websites for companies, organizations, small businesses, and individuals for over a decade. He has extensive experience using WordPress to create effective websites. With a WordPress based website you can login and manage the content of your website yourself.